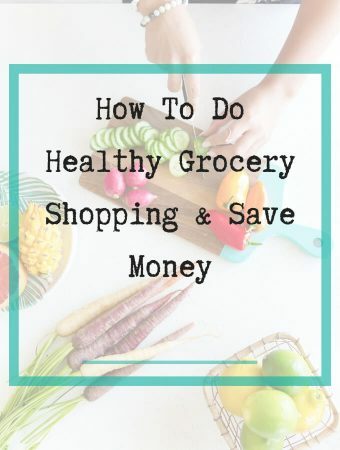 If you’re anything like me, you have an interest in eating healthy. You know it’s good for you, you know a lot of it even tastes good. 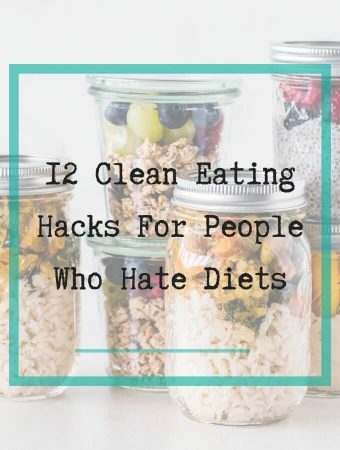 You actually put in the effort to create good eating habits and watch what you eat, but you find it hard to enjoy your food, you often eat more than you should at dinner, you’re constantly craving sweet things, and occasionally get caught up in the odd weekend binge sesh. Do you just have to keep travelling along this path, hoping that things will eventually work themselves out? No, no and no. 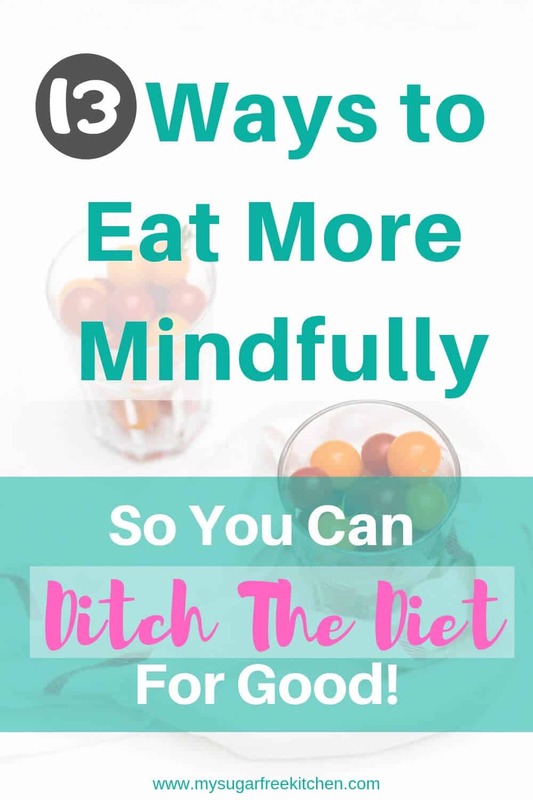 There is a better way, and its called Mindful Eating. Mindful eating is just as much about what we eat, as how we eat it. When you are mindful you are fully present, in-the-moment without judgment. 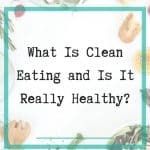 The problem is many of us (me included) have become so disengaged with our food, so that we don’t slow down, we don’t chew it properly, we don’t actually taste it, look at it, or much less think about it while we’re eating it. This causes us to feel disconnected with our food and what we put into our body. Tuning into your body and its hunger signals will become easier because you’ll be more aware of what is happening in the present moment. Because you’re eating slower and actually tasting your food, you’ll avoid over eating and probably eat less. If you’ve ever eaten your dinner and then realised you’ve no recollection of what it even tasted like, try engaging all your senses to take everything in. 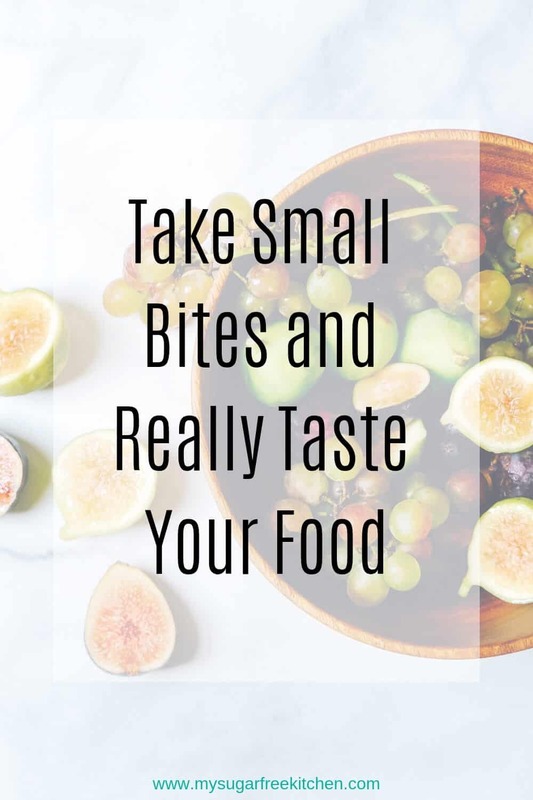 Think about how the food tastes with every bite, how does it small, what does it look like, what does it feel like when you’re eating it. Experience every bite and truly enjoy what you’re eating. Get rid of all the distractions and focus on the task of eating and enjoying your food. No phones, ipads, TV, books, magazines. Stop multi tasking and start single tasking so you can give your food 100% of your attention. How hungry are you on a scale of 1 to 10. Are you eating our of boredom, stress, loneliness, sadness, or some other emotion. Ask yourself if you need to eat because you’re hungry, or because you need comfort. 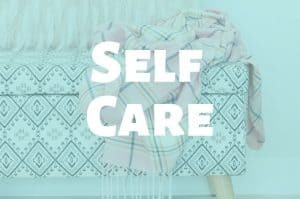 Eat if you really are hungry and if you’re not, do some other self care activity that doesn’t involve food. Eating is not meant to be a race. It’s meant to be enjoyed. Try to put other activities on the backburner when you sit down, distraction free to eat. Better yet, set a timer for dinner for 15 minutes and languish over each and every mouthful for the entire time until the alarm goes off! 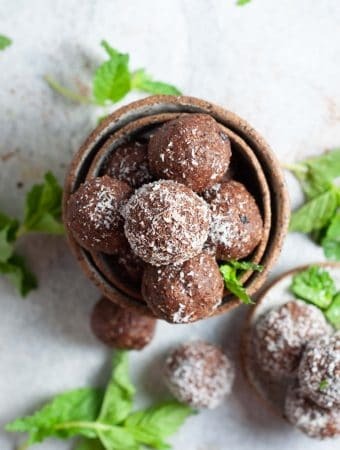 I know you probably love your dessert, but instead of digging in 2 minutes after you finish dinner, wait 20 minutes and then ask yourself if you still want dessert. The same goes for second helpings of dinner. 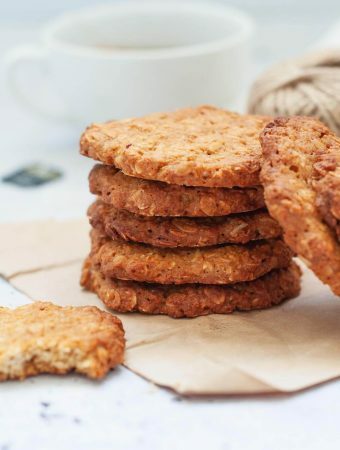 It’s easy to overeat and feel stuffed if it’s a favourite food, but pause before you go for the second helping – this will give it time for your brain to catch up that you’re actually full. 6. Put your fork down between bites. 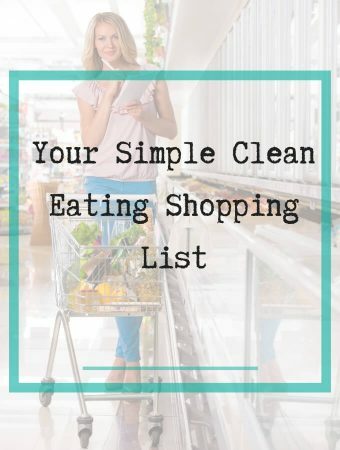 This is an easy way to slow down the eating process, allowing you to taste your food and think about what you’re eating. Because it will take you longer to eat, it also means you tend to eat less. 7. Consciously change what you eat from time to time. When you don’t mix things up, it can be easy to take things for granted and not even notice them anymore. Introduce a new vege, or if you eat mostly chicken try turkey. If you eat a lot of pastas, try adding in some stirfies. The more colour and variety the more interesting and easier it will be to mindfully engage with your food. 8. Sip a Glass of Water While Eating. Sipping water during a meal allows you to be more mindful because it will help you to feel fuller more quickly, it will slow down your eating and prevent you from overeating. 9. Eat off of Beautiful Plates and Bowls. 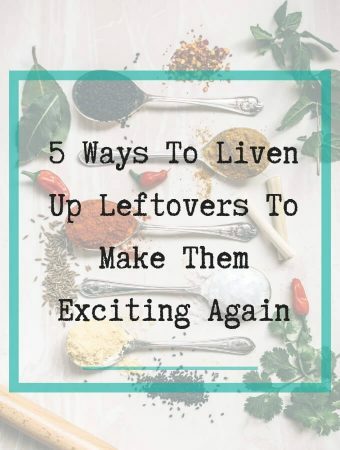 This is one I have started doing in the last year, and it has made a big difference to how much more I enjoy eating my food when I’m eating it off of a beautiful handcrafted ceramic stone plate. Not saying you need to run out and buy those, that’s just my taste. But, if your current tableware is a little blah, try amping things up with some new fancy plates. 10. Eat Food You’ve Made Yourself. I don’t know about you, but when I’ve made something myself, I definitely enjoy it more than some generic store bought thing made who knows when. 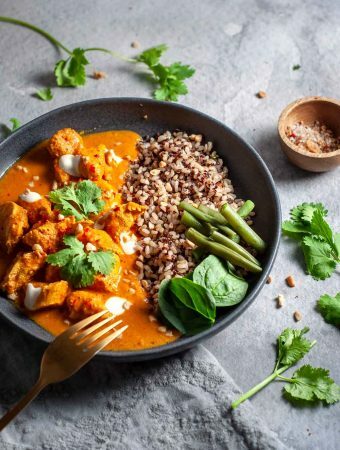 Just knowing that you’re eating something fresh, prepared in your very own kitchen can bring a greater sense of connectedness to your food, and allow you to be more mindful and appreciative when you eat it. 11. Put Yourself in The Right Environment. This is a particularly good one if you work in a busy office or place where there is always a lot of noise. At lunchtime, get away from the noise, the stress and your co-workers and get outside to a space where you feel comfortable to sit and enjoy your food, distraction free, without looking at your phone. 12. Eat Foods That Help You To Feel Full. 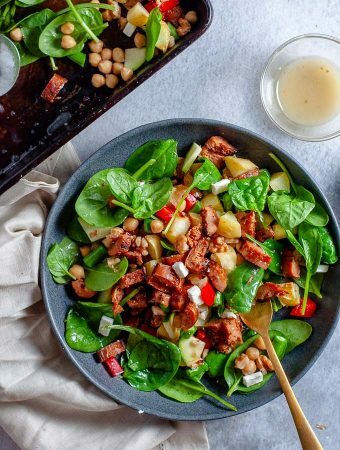 Eating fibre, whole grains, protein rich foods and water can help you to feel fuller and reach your satisfaction zone sooner, whilst eating less. 13. Find Your Satisfaction Zone. 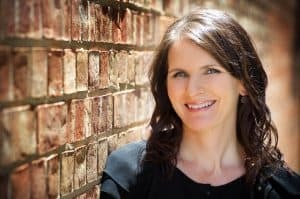 As your meal progresses, be aware of your fullness cues and stop eating when you feel satisfied (no longer hungry) – even if there is still food on your plate. 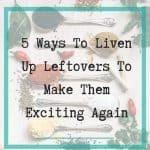 Do something to finalize eating, such as push away your plate, cover it with a napkin, clear the table, wrap up leftovers, brush your teeth or chew some gum. Eating is not just about satisfying hunger for most of us. It’s a much more complex beast than that and often times we can get so caught up in the busyness of life that we’re just not just eating, we’re eating whilst we’re doing five or six other things at the same time. 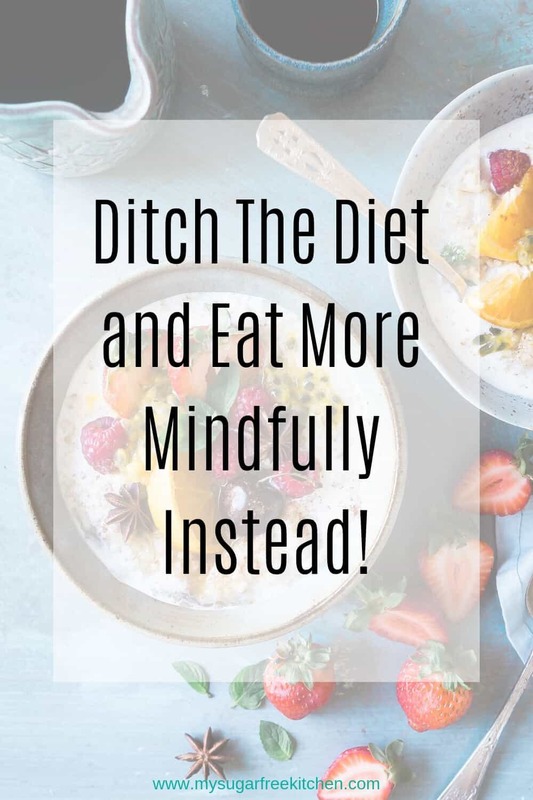 Whilst it might not be possible to eat mindfully at every single meal, the majority of the time, it is within your control to make it happen, and it is a choice that is yours to make. 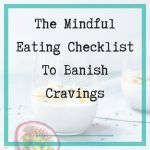 Mindful eating has allowed me to truly enjoy good healthy food and the effects it has had on my body. 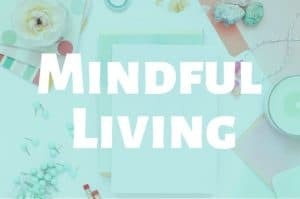 Mindful eating also helps me to feel more grateful not just for my food, but for other things too, like the ceiling fans that keep me cool on a hot day, dishwashers that help me clean my dirty kitchen! 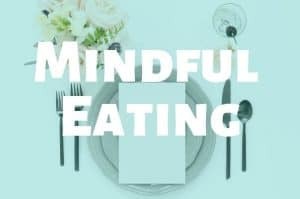 Mindful eating helps me to eat my food more slowly (I used to be a compulsive quicker eater), it allows my body to digest my food properly, it gives me a longer and more meaningful dinner time with my husband, and the food tastes so much better! 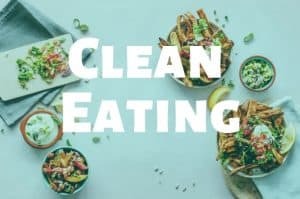 If you love the idea of getting started with Mindful Eating, then check out the 4 Day Mindful Eating Challenge to help you reconnect with your food again.